With every internal combustion engine on the market today, there is a requirement that the engines stay lubricated with either conventional or synthetic oil products. When it comes to consumer and commercial oil products for vehicle engines, not every oil is created equal. 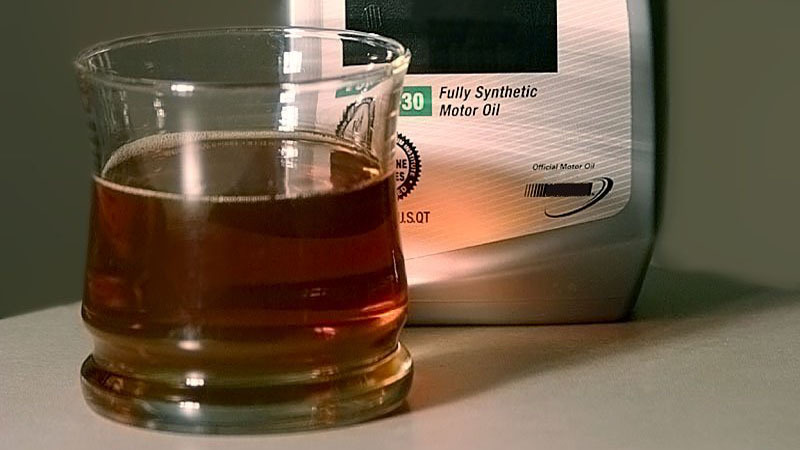 Some individuals who do not have very much experience with automotive practices will occasionally make the mistake of believing that it doesn’t matter what kind of motor oil they put into their car or truck, but this could not be farther from the truth. The fact is that depending on the type of oil being used in an engine, and the conventional or synthetic oil change interval being applied to the maintenance regimen for a vehicle, overall performance can actually vary a lot. For example, the averages for conventional oil change intervals are actually fairly short. On the extreme low end, some conventional oil change intervals can even be as low a number as every 2,000-3,000 miles. This is to say that someone using conventional oil blends in their automobile engine is probably going to need to be changing their oil out at an interval of 2,500 miles on average, which comparatively speaking is quite a low interval. Among the highest potential synthetic oil change interval for a make and model of automobile is basically any Jaguar vehicle. This automotive brand has produced engines which are capable of achieving a synthetic oil change interval of as much as 15,000 miles at a time. That is an extremely high oil change interval for a consumer automobile, especially since Jaguar produces some larger body and higher weight vehicle models. With synthetic oil change intervals, depending on the type of engine and type of synthetic oil blend being utilized by a vehicle owner or automotive professional, averages can range from about 6,000-10,000 miles. Compared to conventional oil blend intervals, getting 6,000-10,000 before needing another oil change can be an attractive prospect for a vehicle owner to consider. Synthetic blends can also offer a vehicle’s engine other benefits in the form of better performance overall, and a potential to have considerably less gunk and deposits left over from conventional oil blends. When it comes to certain driving conditions which can make the synthetic oil blend change interval lower that it would be in average driving conditions, there are certain specific scenarios where the interval can drop considerably. For example, if a vehicle owner is someone who likes to take their car or truck into off road terrain, or drive on dirt and gravel roads, these constitute conditions that can demand a more frequent synthetic oil change interval. Some other circumstances which can make the synthetic interval a bit lower than normal include regularly towing a trailer or some other kind of heavy load, and excessive idling. Many people do not realize this, but idling an engine for an extended period of time on a regular basis can demand much more frequent synthetic oil changes. One more circumstance where the oil change interval can drop lower than normal is if the driver of a vehicle is frequently making short trips when the temperature is below freezing outside.